We are currently deep into JanuARCary, and when we were looking at what kind of original BPR tag we were going to tackle this month, we figured, why not make it about ARCs? Sha and I have been book blessed with ARCs over the past few years, and we are forever grateful for the opportunity to check out a few books early. We wanted to create a tag that celebrated them in a fun way. May we present: THE ARC TAG! 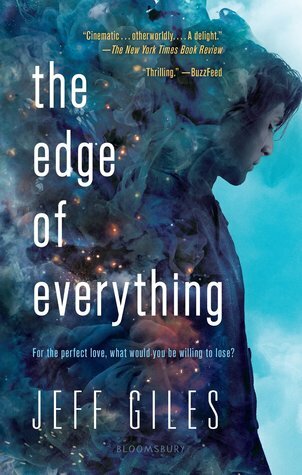 MANDY: For e-ARCs, it was The Edge of Everything by Jeff Giles. That book was sort of crazy, and I didn’t fully know what to do with it, but I screeched the whole time because this girl got an ARCCCCCCCCCCCCCCC. For physical, it was First We Were IV by Alexandra Sirowy, which was fabulous and so twisty turny. 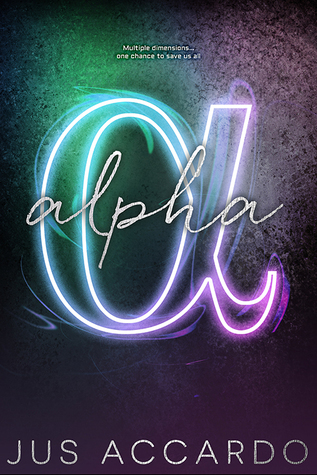 SHA: Alpha by Jus Accardo. 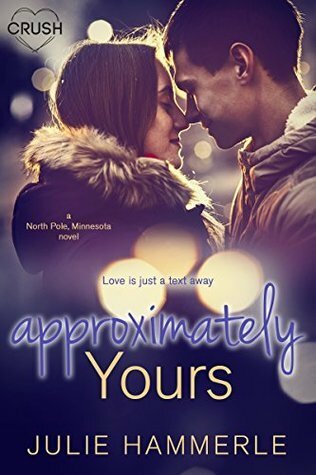 The request came through the blog from the author, and I was finally comfortable with my reviewing skills, so Mandy offered it to me! MANDY: Um, probably far more than the usual. 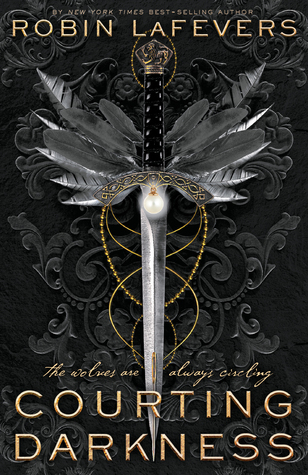 Probably Ninth House by Leigh Bardugo, Guardians of the Dawn by S. Jae-Jones which is Sailor Moon inspired, or the next book for Courting Darkness. 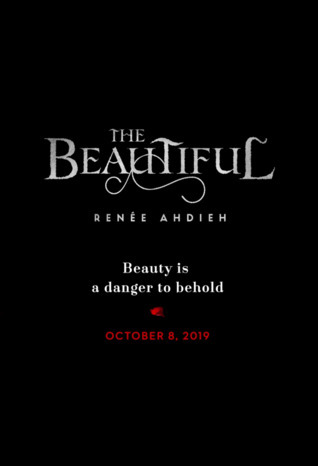 SHA: The Beautiful by Renée Ahdieh. Did you hear that Renée?? My soul is YOURRRS. SHA: Can I do this?? Hmm. 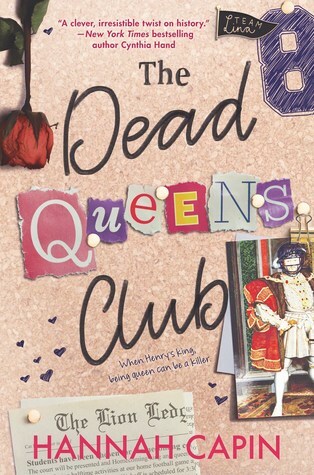 Alpha, Roam, (The Dead Queens) Club. Done using the ARCs I’ve received over the *one* year, haha! 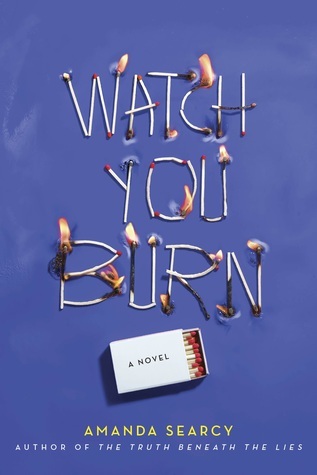 MANDY: I used to be so fearful of DNFing ARCs, but I asked myself, why force myself to read something that I really don’t want to read that will a) make for a bad review and rating period and b) force me into a reading slump. So, sorry publishers, but if I ain’t vibing, me out. SHA: I just don’t like DNFing in general. But I have DNF’d one ARC. I really, really didn’t like it and had to quit at around 80%. My policy doesn’t change whether it’s an ARC or a personal purchase or loan. MANDY: I DNF’d Watch You Burn and I could never DNF Courting Darkness with my absolute love of that series. 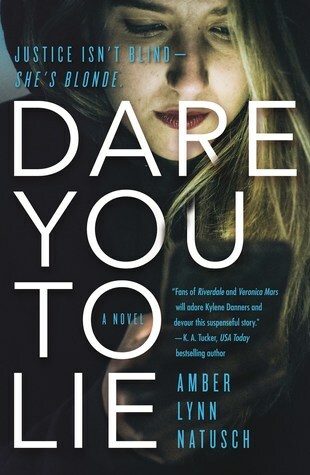 SHA: I DNF’d Dare You to Lie by Amber Lynn Natusch. 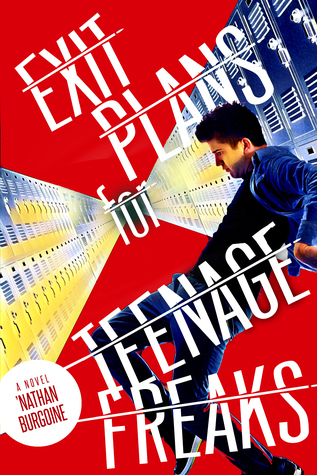 I could never DNF Exit Plans for Teenage Freaks, I was hooked every second. 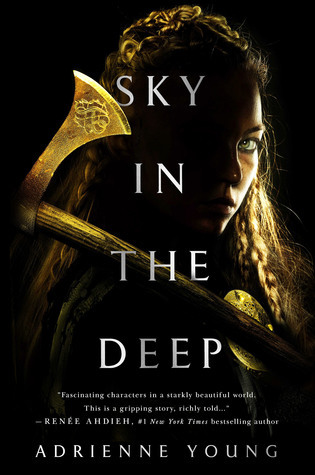 MANDY: Sky in the Deep! 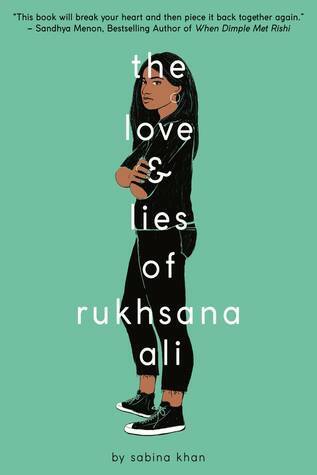 This was one of the best reads that I read in 2018, and I desperately needed a copy after I read and loved it. Thank goodness, I did, because I ended up meeting Adrienne Young at Yallfest to get it signed! 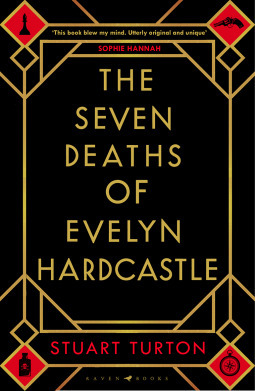 SHA: I *almost* bought a physical copy of The Seven ½ Deaths of Evelyn Hardcastle by Stuart Turton. I had it in my hands, I was walking to the cashier, and then my grandmother (who I was with at the time) spotted me and was like, “Don’t you have a ebook copy of that?” So farewell beautiful physical copy, but I will own you one day. For now, I have to be money smart and focus on books I can’t get for free. MANDY: I have tended to stop requesting ebooks as much, because they really put a strain on my eyes, so lately, I’ve been getting more physical since I haven’t requested them. But over the years, I’ve definitely have far more ebooks over the year. SHA: I only get ebooks. I’m hoping to (successfully) request some physical copies this year, but it’s definitely harder in Canada. MANDY: Don’t go crazy on Netgalley! It gets so tempting to go clicking around on there since it’s like OMG FREE BOOKS AND PRETTY BOOKS AND ALL THE BOOKS I WANT TO READ. But then you a) might get overwhelmed and b) not enjoy them as much as you want had you had the time to dedicate to it. SHA: My advice is to request things you actually want to read. By just requesting to get free books, you can end up stressed with too much to read or WORSE get things you won’t like because of personal taste and give low ratings to actually well-written books (and waste your own time, too). So stick to requesting stuff that actually gets your heart going. please don’t feel pressured to do this tag. it’s just for fun! if you’re not tagged, and you want to do it, feel free to add yourself in for the fun. 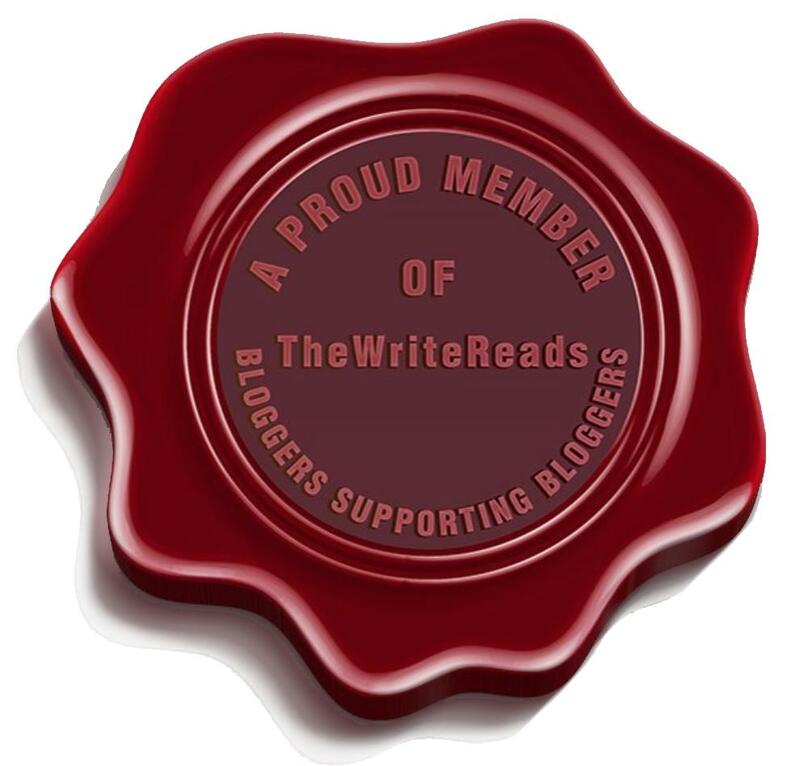 Posted on January 31, 2019 January 11, 2019 by Mandy @ Book Princess ReviewsPosted in UncategorizedTagged blogging, book blog, book blogger, book blogging, book tag, bookish, new tag, original tag, tag, tagged. I love this tag! I’m very impressed that you both managed to spell ARC out of your ARCs so easily! I feel like I’d have a really tough time doing that. I also totally get feeling guilty about buying the physical copy of an ARC you own, since I’ve only done that once or twice tops. Thank you so much, Malka! I definitely had to take some liberties on the R. I thought for sure there would be more R titles than A or C but it was definitely interesting. And omg, yes, I do too. It definitely gets complicated since you’re like, but I have it??? 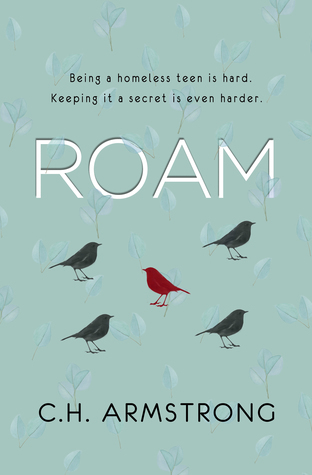 This was such a fun post to read, I haven’t read any ARCs this year, and I haven’t really requested any either. I have such a strict policy. Thank you, Ashley! 🙂 They’re definitely a lot of work and it’s good to have a good policy in place for it. Wait, you expect me to remember the first one I ever got? Oh man. That’s thinking homework. This is in all honesty a great tag, and I promise my answers will be very entertaining! ahahaha oh no, Rendz! XD No, no calling out. D: XD But yesssssss I know they will be!! Ahhhhh gotcha! I’m always behind on stuff so you’re probably doing better for me. ❤ thanks for the spam, though! !